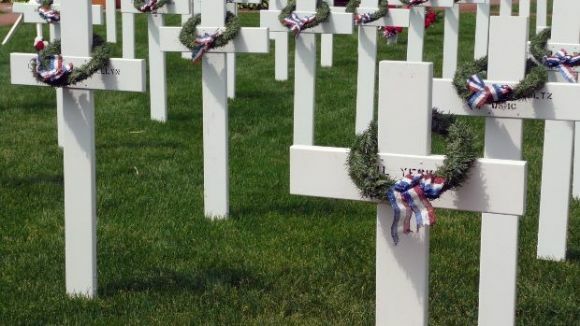 If you ask a child about Memorial Day and what it means for them, you may get a vague answer. For some it is a day to enjoy with your family or have picnics. For others this is the beginning of summer or a day of parades. Isn’t it important for us to help our kids understand the true meaning of the Memorial Day? 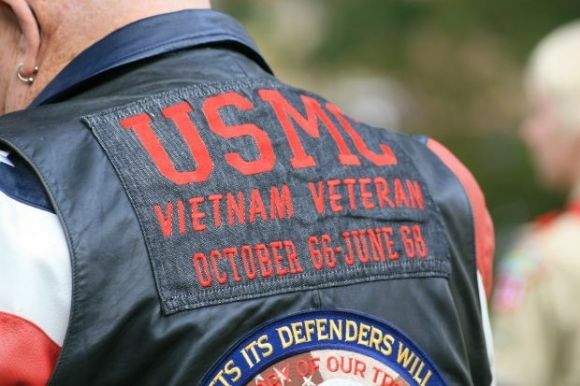 There are some adults too who often confuse Memorial Day with Veterans Day. 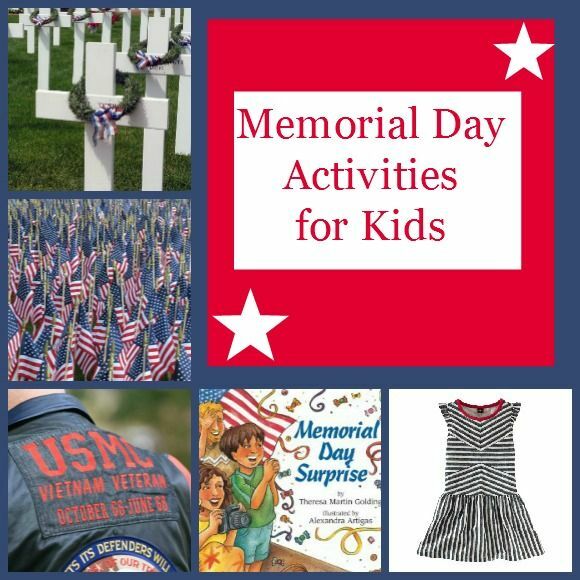 Why not participate in some interesting Memorial Day activities for kids and let them enjoy the day as well as value it more? Memorial Day actually honors US soldiers who died for their country. It was in 1971 that the last Monday of May was declared as a national holiday and called Memorial Day. Many people leave flowers, flags and notes on the graves of soldiers. They visit the cemeteries and other war memorials to honor those soldiers who died fighting for the honor of their country. Let us see how you can plan some Memorial Day activities for kids so that they grasp the real meaning of the day and know what it stands for. Ask each child to get some flowers and spend the day before making bouquets and wreaths. Children of all ages can participate and make beautiful bouquets for those soldiers. The next day they can visit the cemeteries to lay those flowers in honor of the soldiers. Get some paper, crayons, paints and other material to make U.S flags. You can get children of all age groups to participate. The younger ones can paint while the older ones can help prepare flags. In the morning the next day, they can place these flags outside the houses in their community in honor of the holiday. Another good way is to buy a good book and read up some info about the special day, telling stories about brave soldiers. End it with a nice patriotic dessert for all. 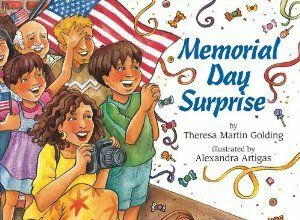 Books like Memorial Day Surprise are great for helping younger kids understand the meaning behind the holiday. Slightly older children can get an even deeper look by check out The Wall by Eve Bunting. Memorial Day gives you good reasons to flaunt your patriotism! What better way than to wear red, white and blue colors on the day. 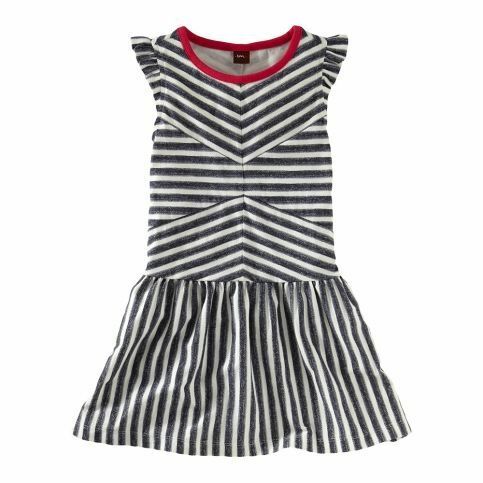 You can mix and match or if you can afford it, get dresses and outfits made for the whole family. These are some simple and interesting ways to celebrate Memorial Day together with your family. Make the day even more special this year by truly remembering those brave soldiers. Disclosure: Post contains affiliate links to items we feel are beneficial to our readers. This is a great list. I always try to think of ways to make holidays like this meaningful for my young children. I like the idea of making bouquets and wreaths. They would enjoy that. 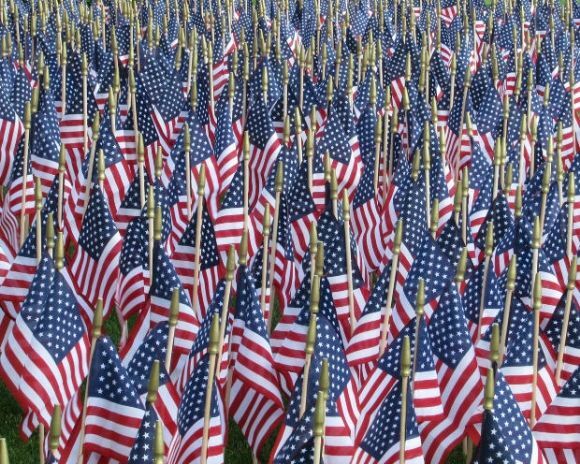 I love the idea of showing your patriotic side on Memorial Day, so often we see families who don’t really understand the meaning of the holiday, other than it being an extra day off. Good list! I never really have any good ideas for Memorial Day activities.Thanks! Sometimes it is easy to forget the day is more than just a 3 day weekend. Thanks for the ideas to make it more meaningful! I love the idea of helping kids better understand the meaning behind the holiday. Jenn @comebackmomma recently posted..What Would Be Your Dream House? I think it is rather important for us to let our kids know, hey, this isn’t just a holiday, it’s a day of remembrance. I never really grasped that concept as a child. I do now, though!